It’s no secret that Microsoft’s Cortana digital assistant has fallen behind Google Assistant and Alexa, and it looks like Microsoft is taking a different route. The company’s CEO Satya Nadella revealed that Microsoft no longer sees Cortana as a competitor to Alexa or Google Assistant. “Cortana needs to be that skill for anybody who’s a Microsoft 365 subscriber,” explains Nadella. Nadella is referencing the Microsoft’s new consumer subscription push. “You should be able to use it on Google Assistant, you should be able to use it on Alexa, just like how you use our apps on Android and iOS so that’s at least how we want to think about where it’ll go.” The company has already partnered with Amazon to enable Cortana and Alexa integration and at the launch of the partnership, Nadella compared digital assistants to web browsers that need to be interoperable and access similar information. From this, it is clear that the company sees Cortana as an app/service that will work across multiple platforms. 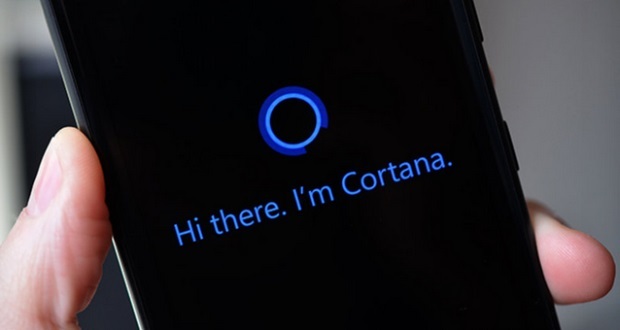 Microsoft moved Cortana out of its AI research division and into its Experiences and Devices team late last year. Microsoft has made Skype calling available on Alexa, and the Xbox One also now supports Alexa. Microsoft is now in the middle of re-positioning Cortana on Windows 10, it recently separated Cortana from Search.